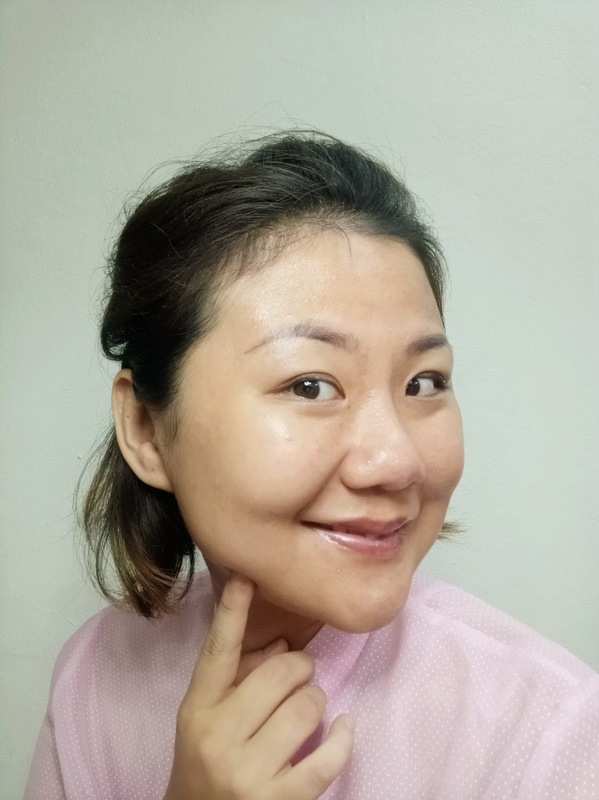 As Of My Title I wish There are the make up products that not too harmful to our skin. Because we are put on make up everyday, let's said maybe like 7-8 hours a day, sometime even longer for night party time! 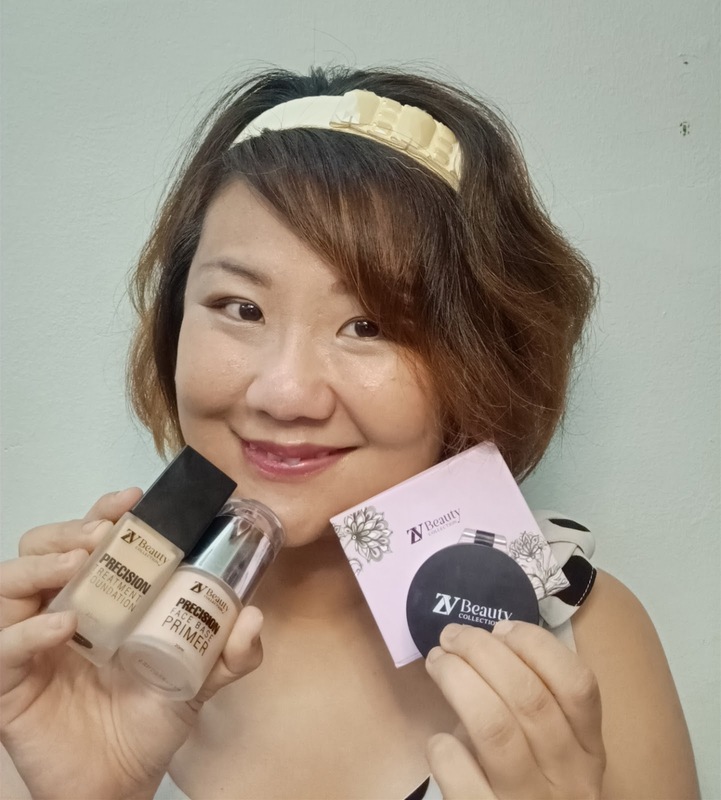 Is ZV Beauty Collection Make Up Products ! SPOTTED the MAGIC Ingredients in the Products ? Yes, is Argan Oil & Marula Oil ! 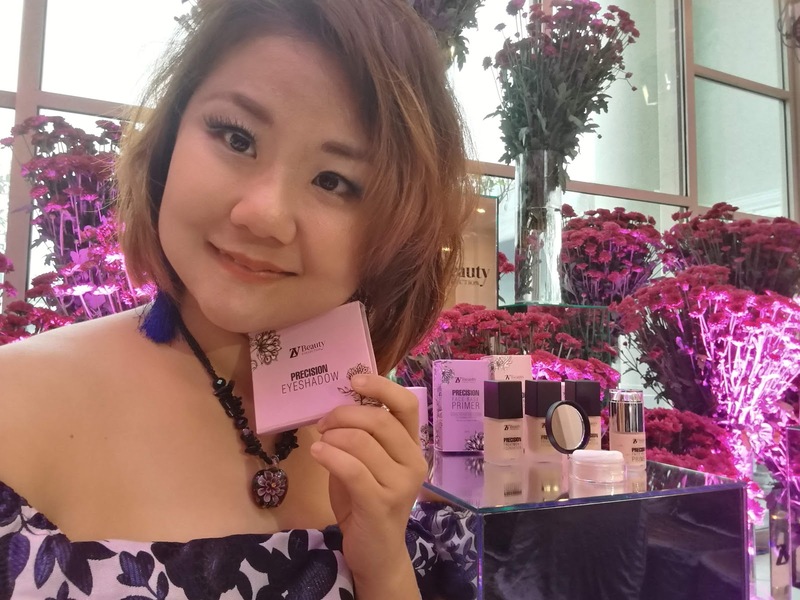 Founded in 2018, ZV Beauty Collection stands for its strong philosophy in producing beauty products with high quality yet not overbearing ingredients. 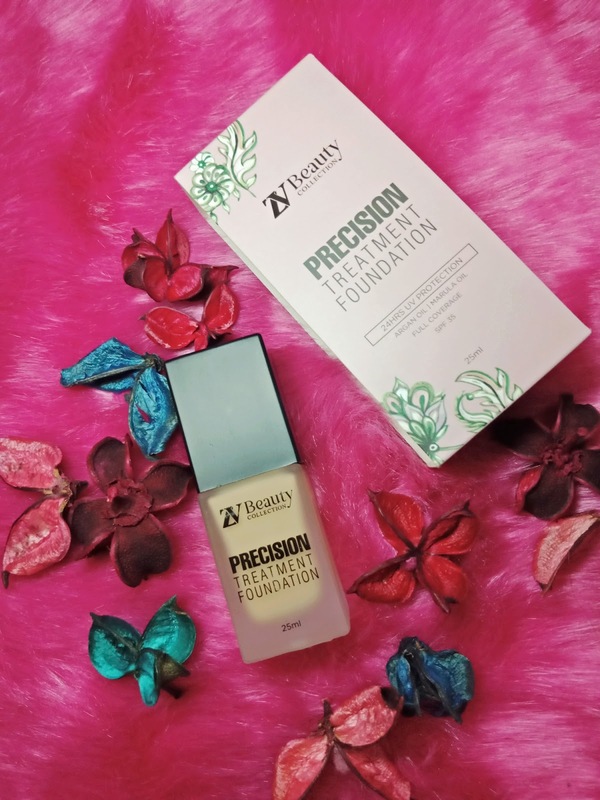 ZV Beauty Collection strives to offer women of all walks of life with products that promote healthy skin first because,at ZV Beauty Collection, we believe that our skin deserves love and respect in pursuit of precise beauty. Prep your with Precision Face Base Primer that gives your dull skin a boost! It can wear it alone or under the foundation to give the glowing & fresh look. 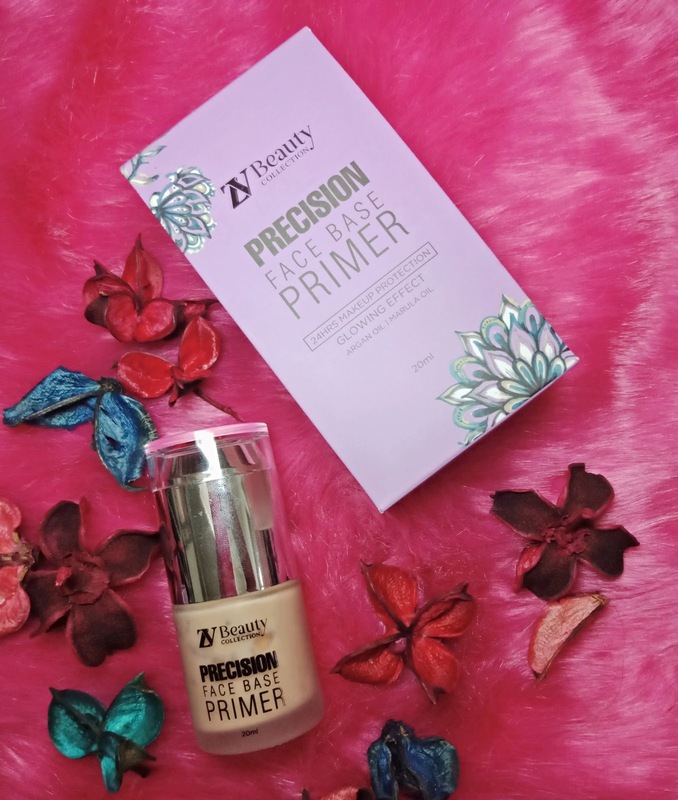 the primer texture is kind thick, but is easily to blend into skin and not feel cakey at all. Look at My Glowing Healthy Skin! I so Amazed with the result! I will put it on with my BB cream/Tinted Sunblock ! It Gives 24hours UV Protection SPF35 with Argan Oil & Marula Oil. It is good to blend it with beauty blender, flat foundation brush, or kabuki brush. Full Coverage & buildable for extra coverage like acnes, scars, redness on the cheek. Must Be wondering Why Argan Oil ? Argan Oil rich with vitamin A and vitamin E. However, Moroccan argan oil is also packed with antioxidants, omega-6 fatty acids and linoleic acid. Research shows that when applied to skin, argan oil benefits include easing inflammation while moisturizing the skin. 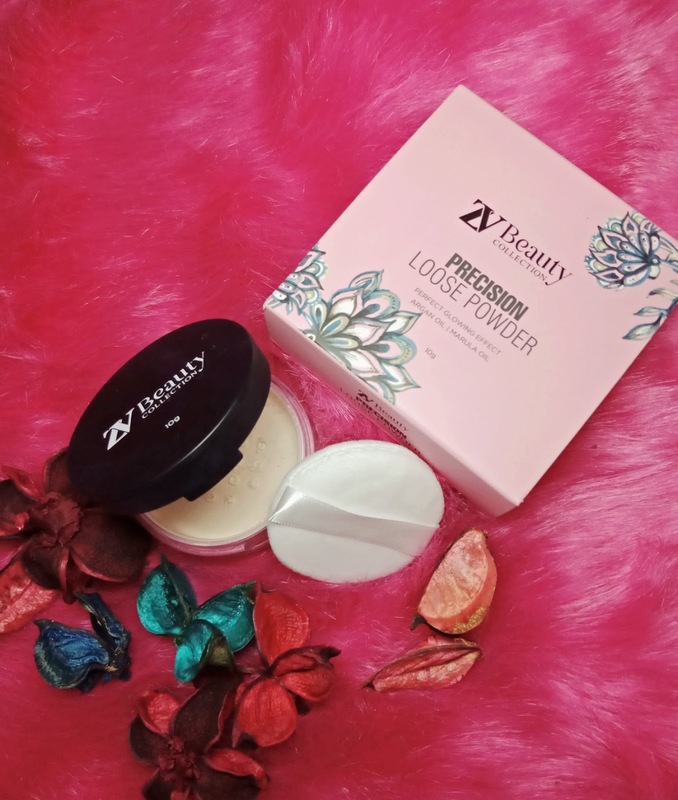 Next Set Your Make Up and long lasting as it is with Precision Loose Powder. Same to the Primer & Foundation, Precision Loose Powder contain Argan Oil & Marula Oil ! Yeah! 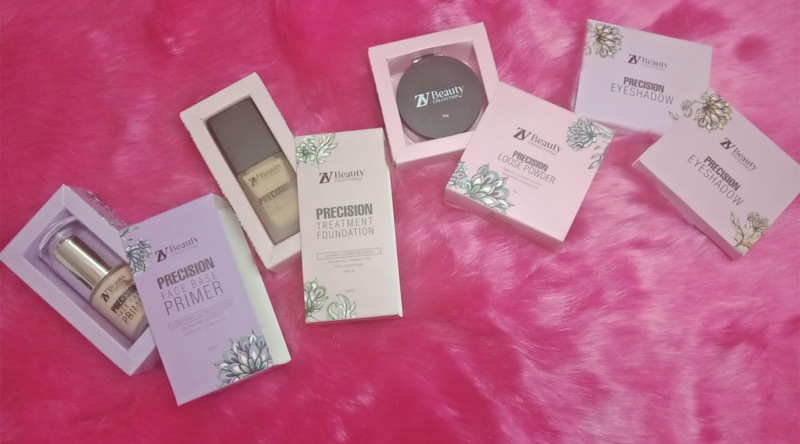 ZV Beauty Collection Are Still Taking Your Skin While You Make Up! 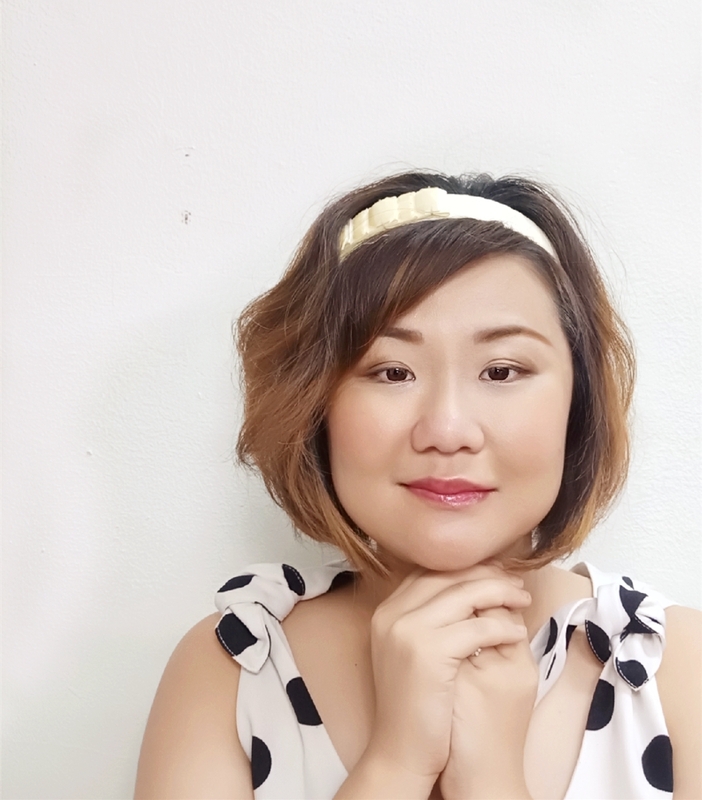 Surpisingly This Loose Powder gives a perfect glowing look instead of matte. With The glowing effect, at the same time it blurring all the pores and inperfections. Why Marula Oil in ZV Beauty Collection Products ? Marula oil has a high content of linoleic acid that is an omega-6 essential fatty acid as well as omega oleic acid. It is not only highly effective in treating dry skin, but also in preventing and healing a variety of skin disorders, including psoriasis, eczema, acne, etc. You can Use it as Your Highlighter, Bronzer, Blusher, Eyebrow Powder. Highly pigmented as you can see from the photos! You Can Use Flat Eyeshadow Blush or Your Magic Hand to Get the Intensity You Wanted! 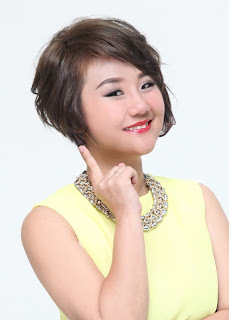 AS for me, I always love light smokey eye..
Let's See The Full Make Up Look With ZV Beauty Collection Make Up Products! You all must be wondering what's the meaning of ZV Right ! Now I tell you what's ZV, This Brand is the embodiment of Zihan and Vian's sisterhood! then they starts planning to come out their own make up products that suits everyone with the same problem. 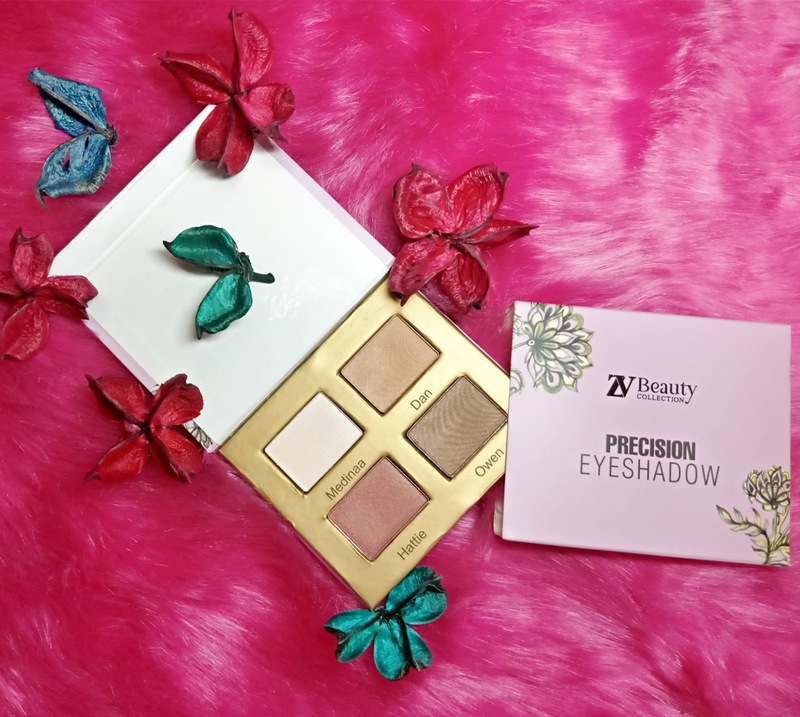 Tadah there you go ZV Beauty Collection is Born on Early of 2018!